Each year, Fumetto – International Comix-Festival Lucerne holds a competition to give comic creators the opportunity to compare their work, present it to a broader public and to exchange views with others. Temptations – Everyday we are confronted with countless temptations. When do we allow ourselves to be seduced by them – or manipulated even – and which allurements should we best stay away from? And how free are we to even resist them? Do they lead us into sweet happiness or bitter ruin? 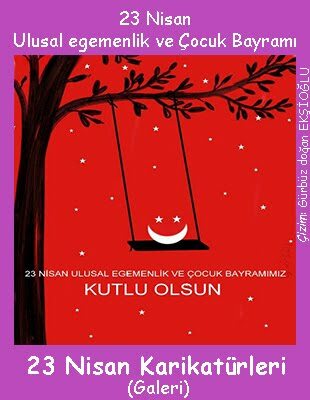 The winners will be announced and the prizes awarded on saturday the 16th of April 2016. 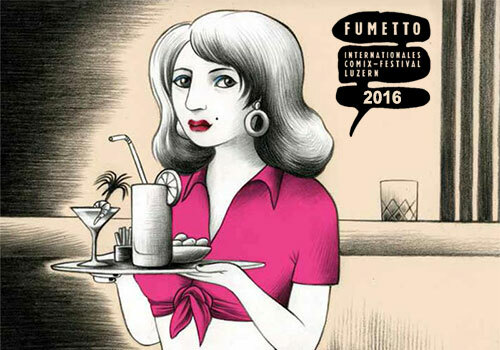 Fumetto will award three prizes in each category. There will also be a prize for the best scenario, regardless of the categories. The festival's visitors will be able to vote for the peoples choice award. The winners will receive cash prizes totalling CHF 5'000.- and goods to the same value. Return postage: For Swiss Nationals only: stamps or money in the value of the stamps needed. For Foreigners: 15 Euro. If the return postage is not enclosed or not sufficient the works will not be sent back but kept for one year only. Schools: enclose a list with names and details (see «Labelling») of the participating students and information about school, class, teacher, e-mail and telephone number.